Haiti is eyes. Red eyes from the smoke and dust that hangs in the air. Worried eyes that swivel constantly to check on their remaining family. Weary eyes of people trying to sleep on the concrete pavement, on streets where there is neither quiet nor rest. Eyes yellow from disease, eyes that don’t focus, needing glasses they will never have. Haiti is hands. Shy children’s hands reaching to touch my white skin and strange hair. Hands swinging sledge hammers, salvaging expensive rebar out of chunks of rubble. Hands reaching to beg as we pause briefly before entering the maelstrom of traffic. Hands sorting through debris, collecting small broken items, clinging to the delusion that they can piece their world back together, frozen and unable to think beyond the moment. Haiti is broken. Broken buildings, roofs draped like a shroud over unimaginable fragments, concealing the sights but not the smells. Floors collapsed like a stack of pancakes, roofs tilted at impossible angles. Gateways standing incongruously in the middle of their walls, Jericho walls, lying flat and broken. Hoods of broken cars nose out of their concrete cocoons, tires already stripped and everything, everywhere the gray of powdered lime, cement breaking down to its elements. Broken neighborhoods, where not one house is left undamaged, not one family left intact. Haiti is cacophony. Half a dozen vehicles trying to drive side by side on a two lane road, peppered with horns, sirens, and shouts. Destruction on an immense scale, a visual barrage, yet each demolished structure is a family’s personal disaster. Haiti is a mob of people crowding around a clinic table, shouting to be seen. Haiti is military at road intersections, each in a different uniform. Haiti is tap-taps, bus-cabs painted in brilliant colors, each one unique, all crowded to the roof lines. Tent cities, acres of sheets and tarps, a kaleidoscope of materials, but all small, crowded, inadequate. Haiti is wounds. Infected, gangrenous wounds, signaling the death of a limb. Wounded earth, where dry avalanches slip down a desiccated hillside to a parched river bed. Even the tombs are gashed open and gaping, not to give up their dead but to receive more and more. Cuts and gouges, healing on the outside, raw and bleeding within. Haiti is eyes. Frustrated eyes, when I cannot understand their Creole nor they my English. Grateful eyes when we finally communicate and can offer help. Bright peeping eyes of children, ducking and giggling when they spy me watching them. Friendly eyes when we greet them in bungled Creole, averted eyes on the ones who have lost hope along with the world they knew. From one Karen to another, your poem/post was awesome. Thanks for being there and making me feel like I am. My thoughts an prayers are with you and the Haitians. 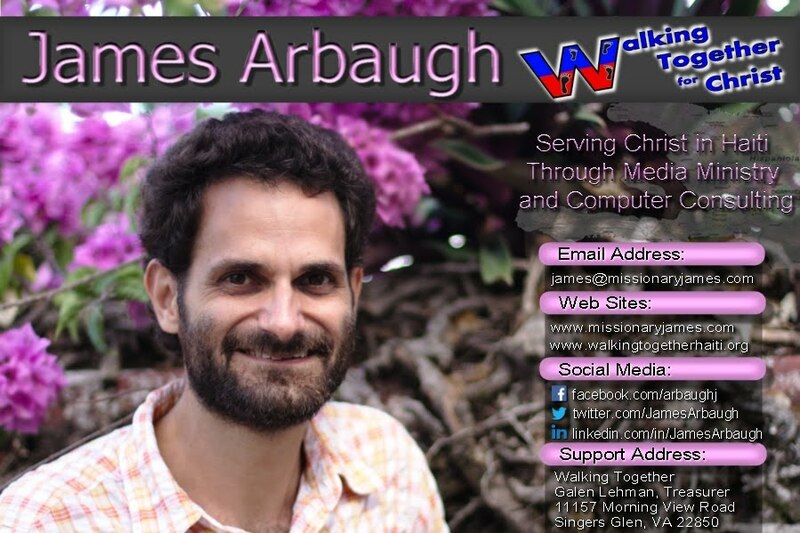 I was profoundly affected by Karen's poem "Haiti Eyes" and was very glad that I read it as part of J. Arbaugh's blog. 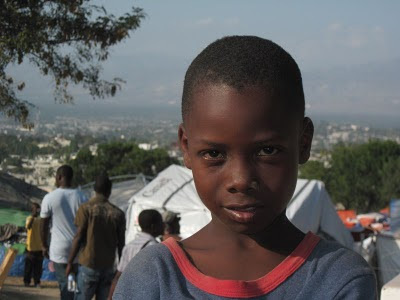 I work for a nonprofit in the southern part of Haiti called St. Boniface Haiti Foundation. I was wondering if you could ask Karen if she would allow me to read her poem at an event we are having to talk to young people about volunteering efforts for Haiti. I would give Karen due credit for the poem as should be. Please let me know at lincanniff@sbhfhaiti.org. The website for our foundation is haitihealth.org. Thanks.